Residential Steel FabricationLarge or small. Let Mid-Island Steel fabricate I-Beams, Flitch Plates, Pipe Columns or more for your next residential project.Send your plans over, and we'll do the rest! No job is too big! Mid-Island Steel is capable of fabricating large steel projects including Multi-Level Buildings, Apartment Buildings, Parking Garages, Hotels and more. 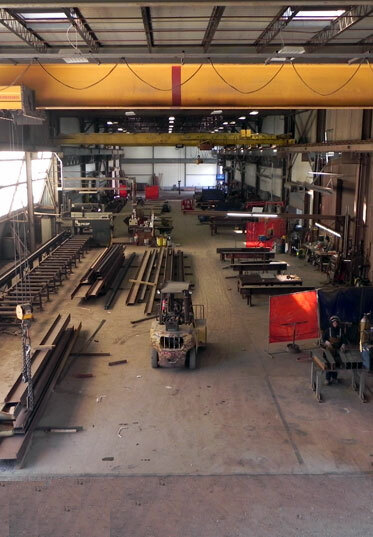 All of Mid-Island Steels fabricators have extensive fabrication experience. 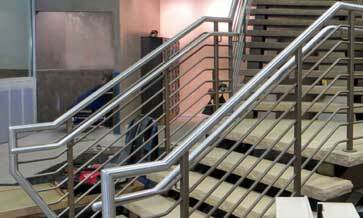 You can be confident our steel fabrication services meet today's rigid quality standards. Mid Island Steel is a 30,000 sq. ft Medford NY based steel fabrication shop. From small residential jobs to multi-level structures, Mid-Island Steel has the capability to deliver professional grade structural steel throughout the Tri-State Area. Mid Island Steel utilizes machinery from companies including Peddinghaus, Ficep, Amada, Geka and many others. 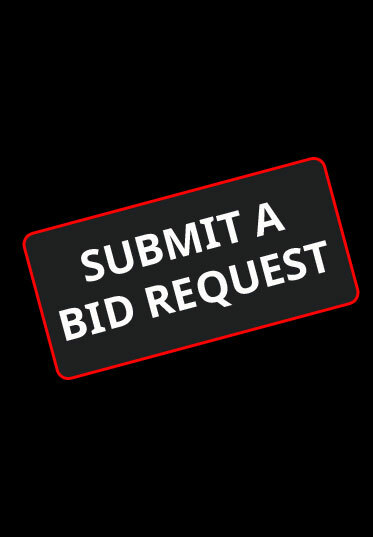 Contact us to see if we can be of service! 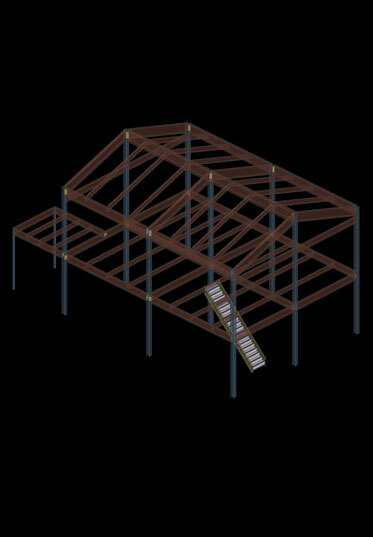 Mid-Island Steel utilizes digital steel detailing software to design our structural steel work. We are capable of quickly creating reports, blueprints, and order sheets to speed up our already fast production times. Our detailers can design and modify structures with ease. Utilizing the latest steel management software allows us to give you better and more accurate quotes. Thirty years of experience allows Mid-Island Steel to better estimate the costs associated with large steel fabrication jobs. 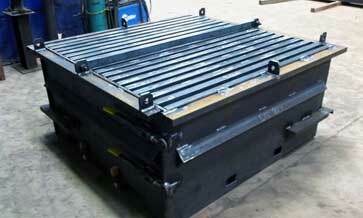 This includes the purchasing, fabrication, delivery and erecting needs. 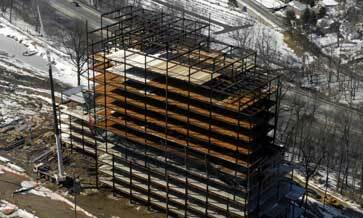 Mid-Island Steel is a full service steel fabrication facility located in Medford, NY. Fully capable of grand-scale steel fabrication including multi-level buildings and structures such as parking garages, shopping malls and more. 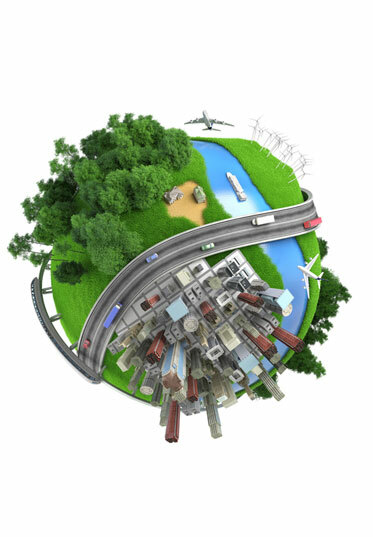 Successfully serving Long Island New York for over 30 years! Thanks for considering Mid-Island Steel! We look forward to discussing your next New York Steel Fabrication Project. From large commercial buildings to small residential flitch plates. Let Mid-Island Steel design, fabricate and deliver your next steel project.